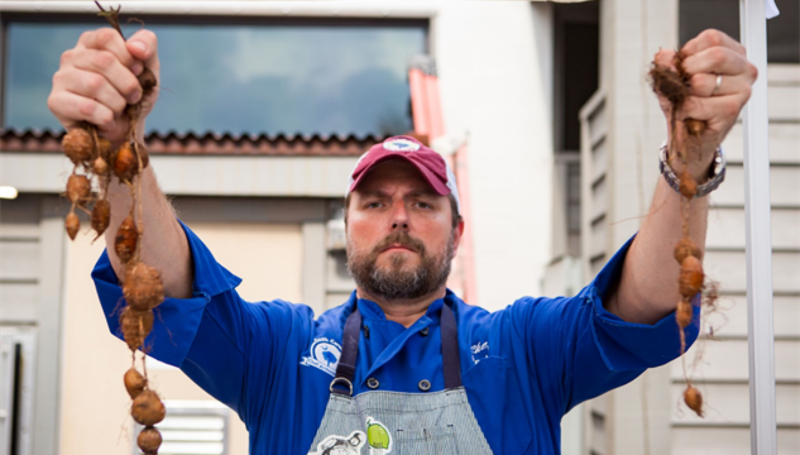 Do you have questions about the Undiscovered Charleston culinary walking tour, cooking demo and lunch experience? Do you want to know more about Undiscovered Charleston market items? Thanks for visiting and come back soon !